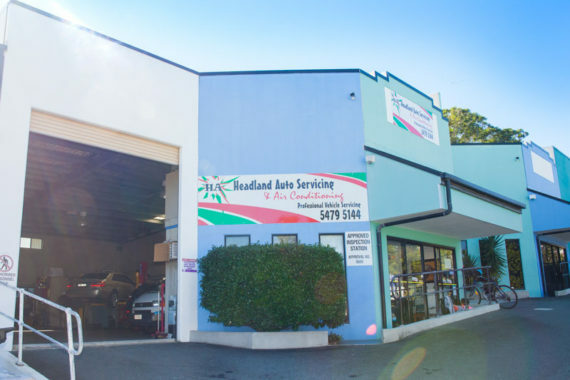 Founded in 2000, Headland Auto Servicing & Air Conditioning has provided quality automotive repairs and servicing to drivers throughout the Sunshine Coast region for over 17 years. Current owners Glenn and Sandi have continued the workshop’s tradition of expert workmanship, friendly customer service and fair prices that attracted the business’ loyal customer base after taking over the business in 2010, having previously operated other successful workshops in their native Zimbabwe. Today Headland Auto is a family affair, with daughter Jaime aiding with the business’ administration side. The family pride themselves on offering a clean, welcoming environment for drivers from all walks of life, and over 30 years of auto repair experience specialising in European models. As part of his passion for all things cars, from driving to building and repairing Glenn was also an active motorsport racer, competing regularly in the Lotus Super 7 and sportscar category championship for the past four years. Glenn leads a team of repairers just as passionate about vehicles as he is, with the team regularly updating their auto knowledge with ongoing training and upskilling, as well as keeping their workshop equipped with the latest tools and diagnostic equipment. 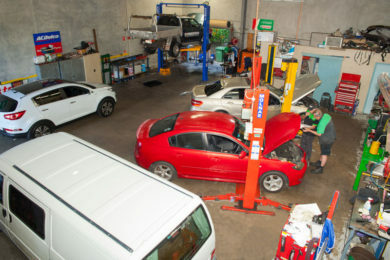 We can offer a variety of services to drivers, from general mechanical and auto-electrical repairs to inspections and other servicing, with the convenience of pick-up and drop-off service, all out of our convenient location near the Sunshine Plaza shopping centre. 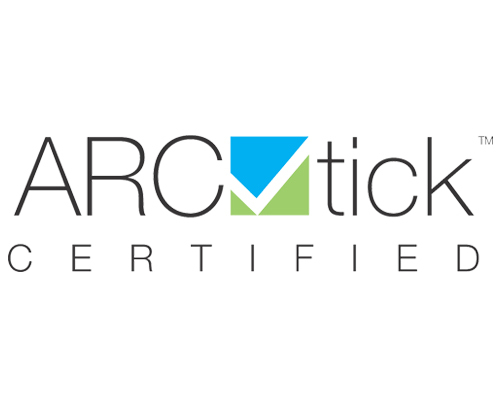 To find out more, get in touch with one of our friendly staff today!